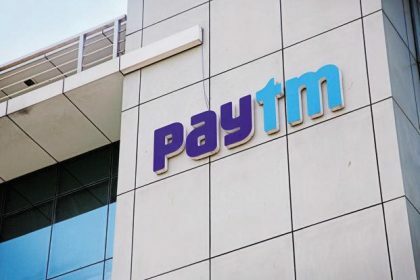 New Delhi: Paytm announced that it has partnered with several hospital chains to expand its acceptance across the country’s healthcare sector to assist millions of consumers as they can now use its cashless payment solution to pay for their medical expenses in a quick and hassle-free manner. The company’s new tie ups cover a wide range of outlets including pathology labs, diagnostic centers, pharmacies and hospitals like SRL, Thyrocare, Dr. Lal Pathlabs, 98.4, Dr. Batra’s, Fortis, Max and Apollo Group Hospitals currently accept Paytm as their preferred payment method. Registering more than 75,000 transactions a day, the company is looking to achieve more than one million transactions a day. Paytm has also promised to keep bank transfer rates at zero percent till the launch of the Paytm Payments Bank, which will in turn allow users to transfer money to their Payments Bank account at zero fee. Its really an great news. It will more comfort way for the consumers to use the cashless payment system in hospitals.